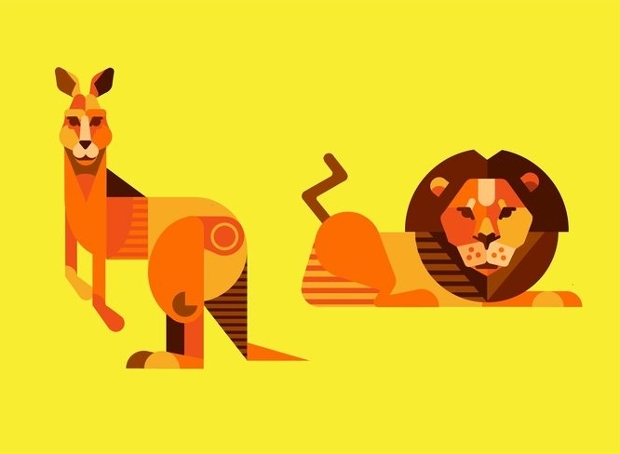 Animal vector illustrations are much in vogue for designing banners, icons for mobile and computer gaming apps, children teaching and learning charts or illustrations, logos, and graphics designing. 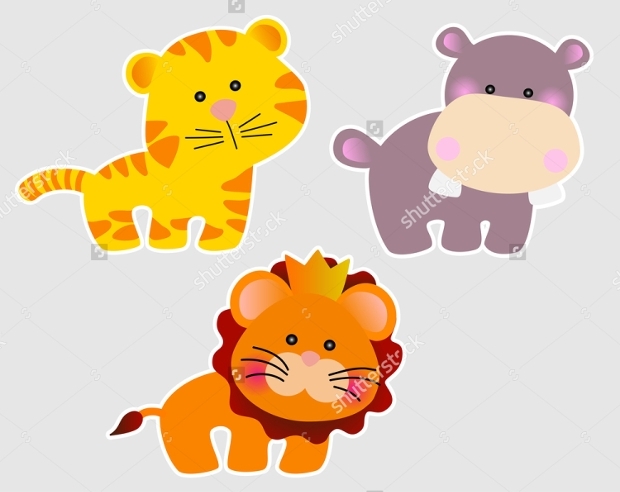 While the butterflies, birds, fish, flowers give an innocent and calm look to your project; you seem anxious about some animal vector illustrations which will give a royal touch to your project. 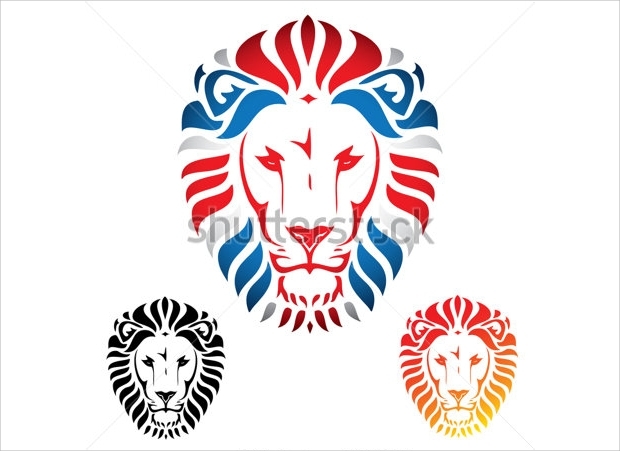 To meet your needs; lion vector illustrations have been designed to help you out with your project designing. Being the king of the jungle; they resemble power and royalty and adds to same to your work. 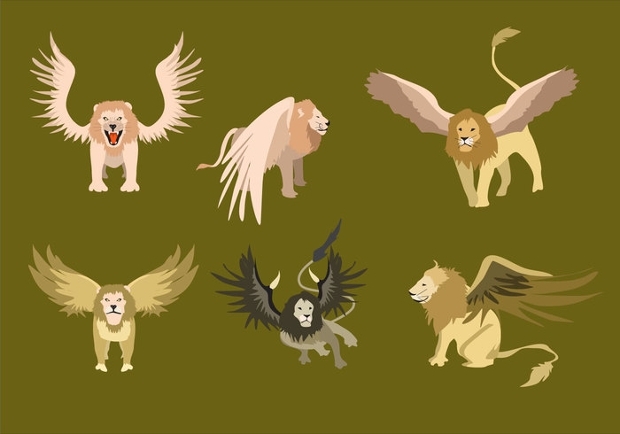 As you search for some the best lion vectors; here are 10 you will surely find interesting. 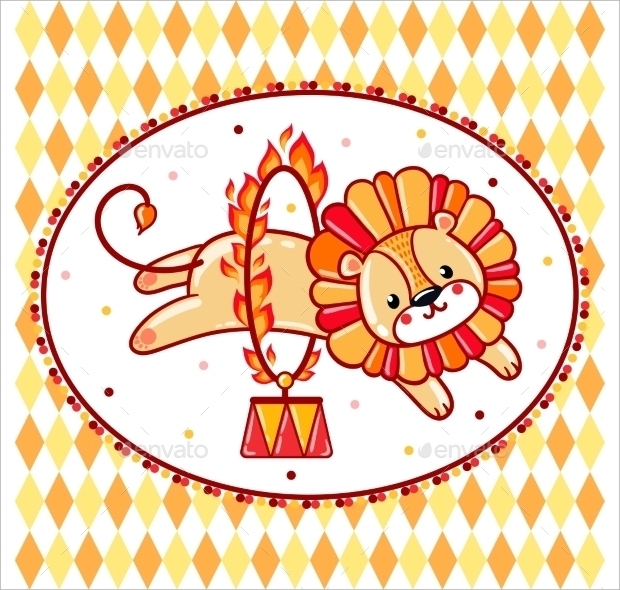 If you want to give your project a colorful touch; this vector illustration fits best with a vibrant colored background and an equally colorfully designed lion performing in a circus and making jumps through the flaming ring. This graphic file comes in a downloadable format of JPG and EPS requiring Adobe version CS for its use. 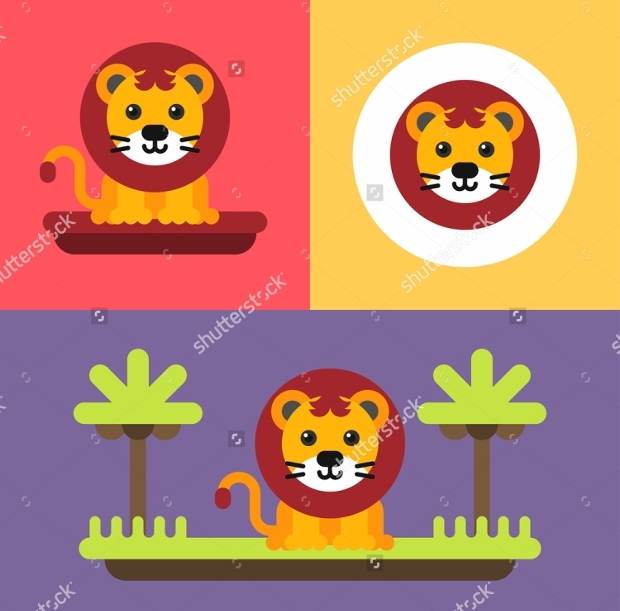 Coming in a set of 3 shades; you can use this high-resolution lion face vector illustration for graphics designing, logo designing, a background of your web page and a number of other projects. 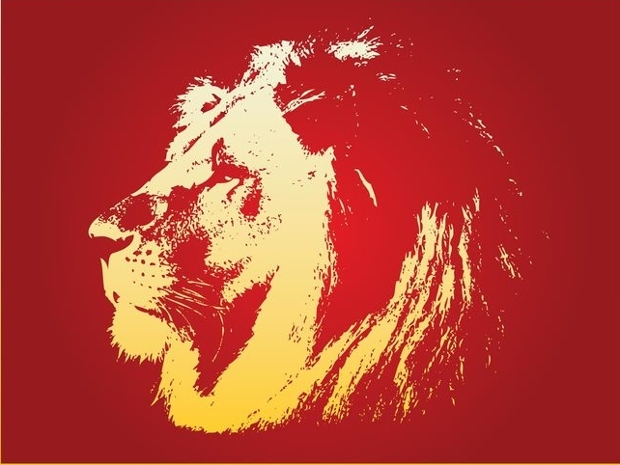 The vector illustration portrays only the lion head which can be adjusted to any size as per your project needs. You can download this file in either in JPG or EPS format. 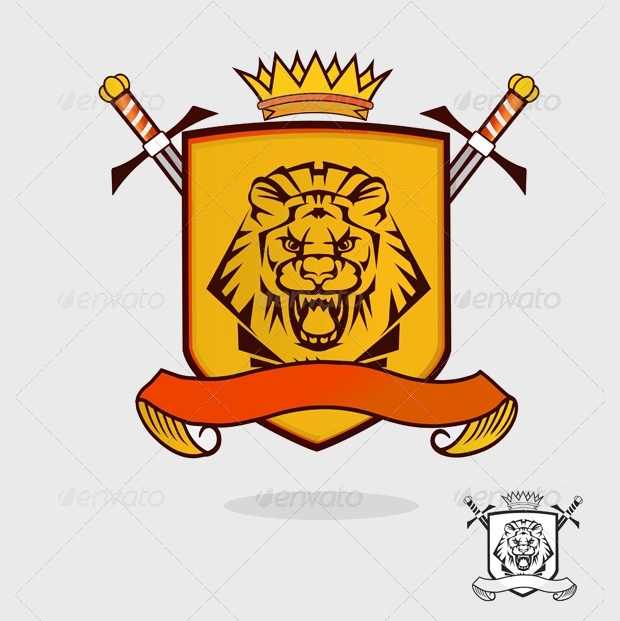 Away from the fish vector, butterfly vector, and other animal vector illustrations; give your projects a royal touch with the king of the jungle. Designed with a warrior image; you can use this vector illustration for any of your projects from logo to graphics designing to web page icons. Seeking Adobe version CS for access; this file can be downloaded in EPS or JPG format. 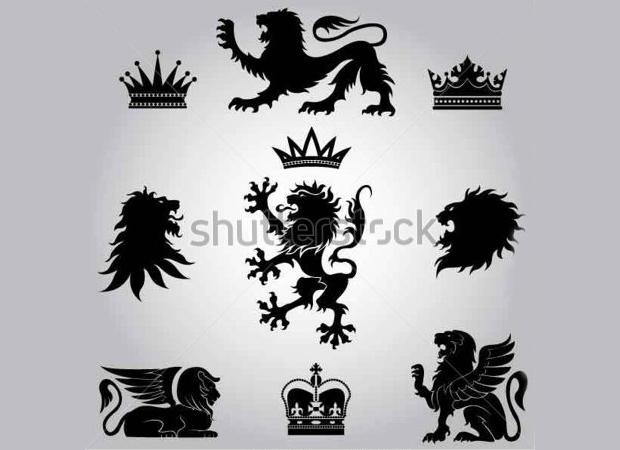 Designed on a white background; this set comes with the lion portrayed in different styles coming in a single color- deep brown. The shadowed image looks vibrant for use in designing banners, logos or any other project needs. Get this downloaded today either in EPS or JPG format fitting your convenience. 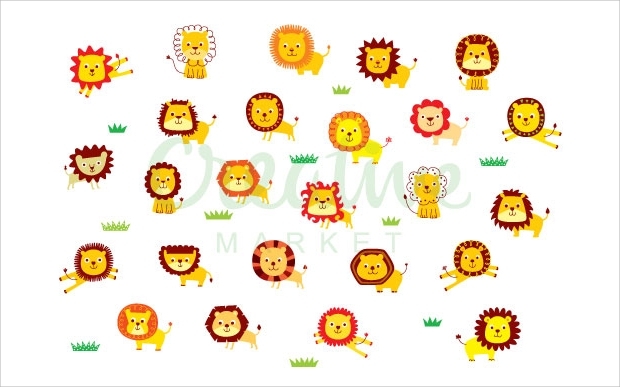 These baby lions will surely fit many of your project needs. You can design stickers, logo, graphics and even icons for your gaming apps using them. They also make way for illustrations designed for teaching kids. This fully editable set is compatible with Adobe CS 1+ and its newer versions. Liking it? Get it downloaded today in the EPS format available. 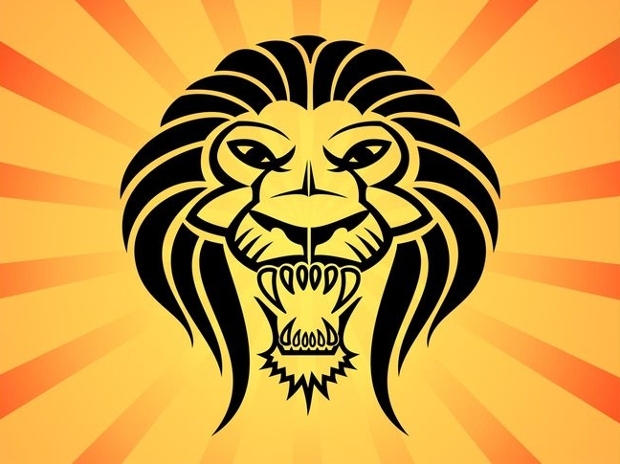 How is it this lion vector illustration resembling a grudge-filled look? 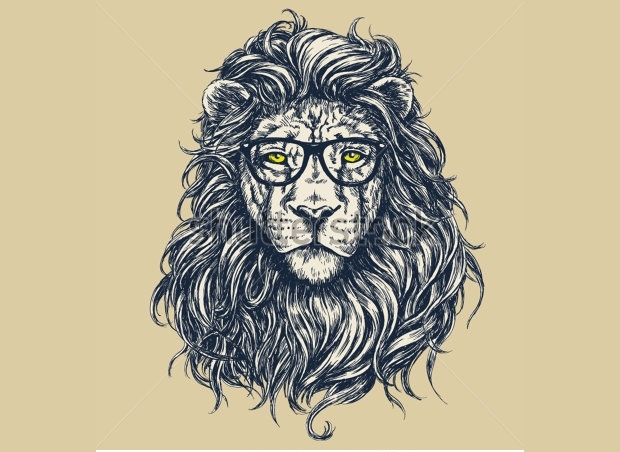 Its glasses are the best and unique thing you get with any Lion vector designs. You also enjoy your choices with the glasses i.e. whether you want the image with glasses or not as the glasses come separately. To use this high-resolution vector illustration in your projects; get it downloaded in EPS or JPG format. 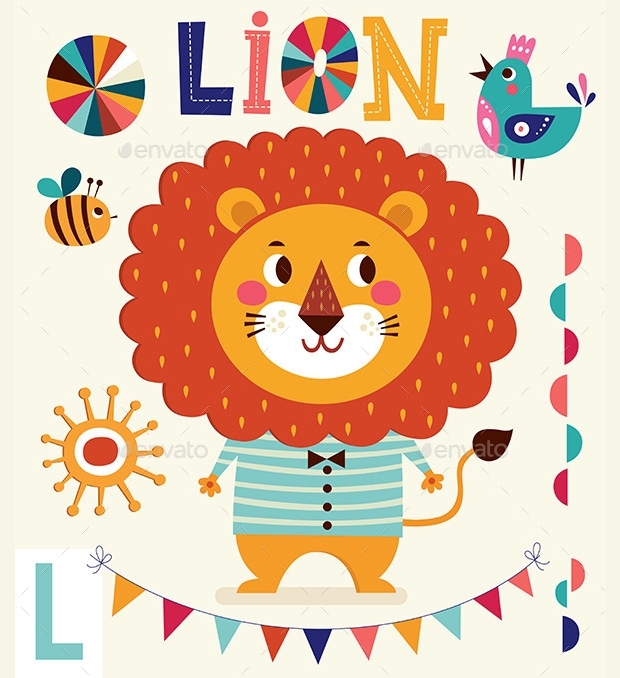 To add a funky touch to your project; this lion vector illustration designed like a cartoon character makes the best choice. You can use this for designing gift cards for birthdays, illustration for kids learning and training, or for designing web pages of kids’ school and others. Get this file downloaded in EPS or JPG format as per your requirement. After the Bird vector designs; it is time to teach your kids something about the wild forest animals. 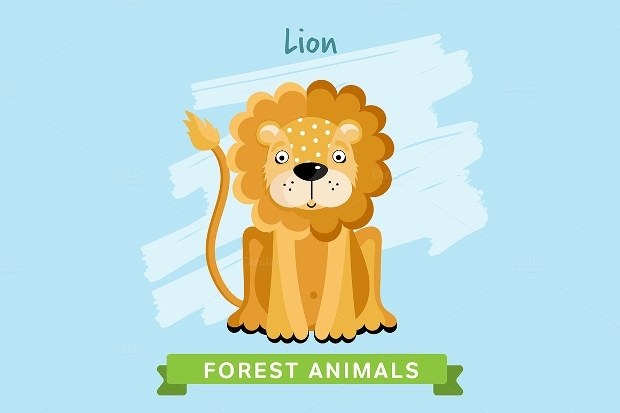 To make this training session interesting and fun filled; Animal lion vector art grabs the popular choice. You can also use this cartoon character like designed vector in any other project of yours as well. Coming in the EPS file format; this illustration seeks Adobe CS version for accessing. 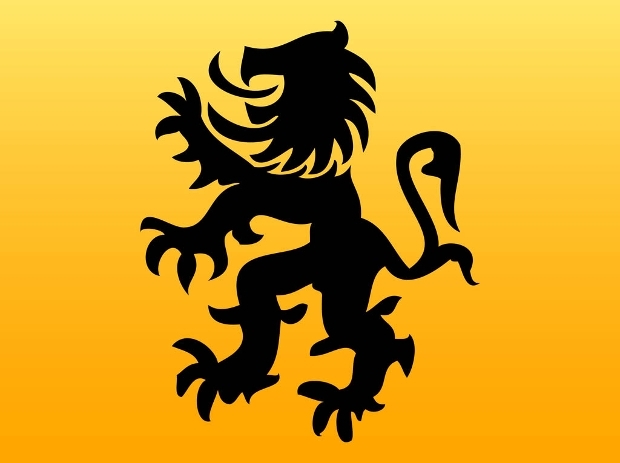 Seeming like sand art done on a plain brownish-yellow background; this lion vector illustration can be used as a background for your image or web page or logo or graphics designing. 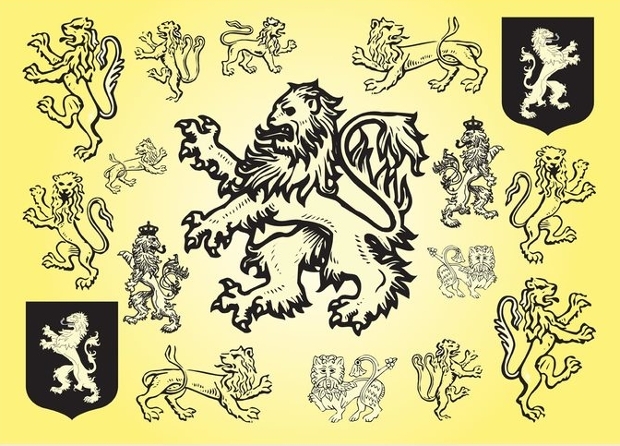 Lion being recognized as the king of the jungle and resembling power; gives a royal touch to your projects. Get this downloaded now to enjoy fun designing. This file can be downloaded in EPS or JPG format and requires adobe CS for functioning. 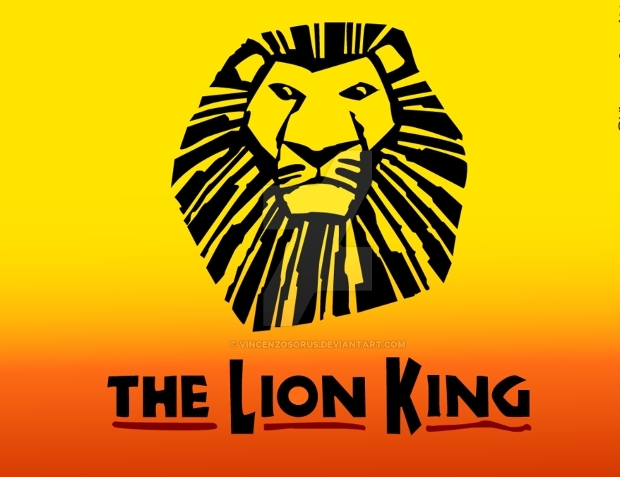 The king of the Jungle, Lions are always known for their power and royalty. 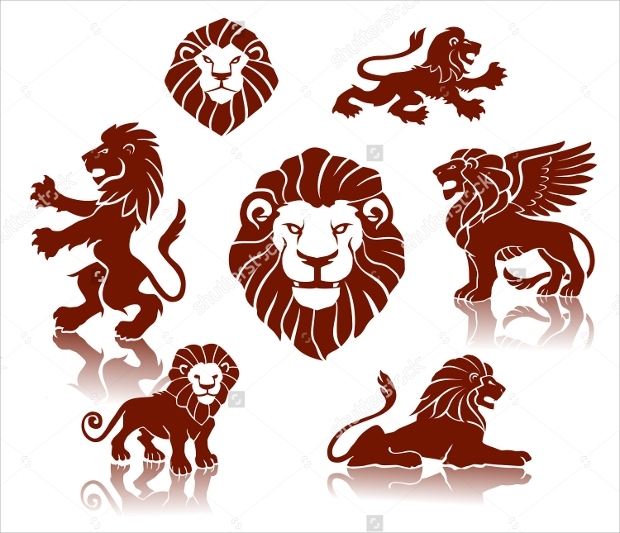 Getting your project designed with these lion vector illustration adds that royal touch to your project giving them a high definition look. 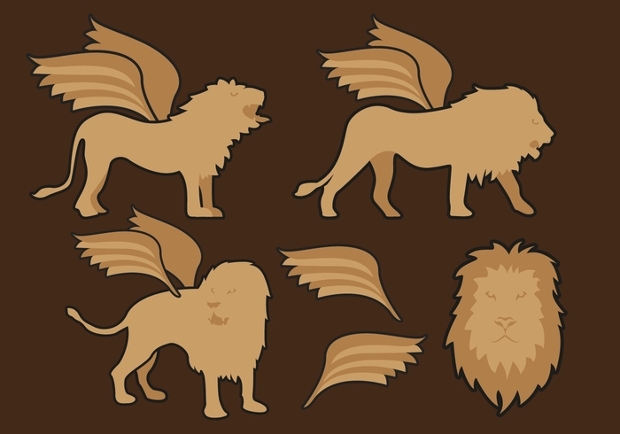 From the lion crown vector to the baby lion vector; you get a wide array of choices to find out the one fitting your project needs.